Patrick joined Motion Equity Partners in 2001 having previously been a Vice President of Europ@Web and an Investment Director at Fonds Partenaires (Lazard Frères & Cie). 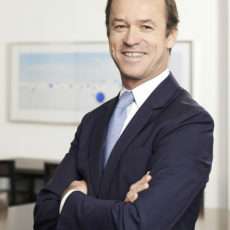 Prior to that, Patrick spent six years at Andersen in Paris and New York, and started his career with Société Générale in Taiwan. Patrick is a graduate of Lyon Business School and speaks French, English and Spanish.